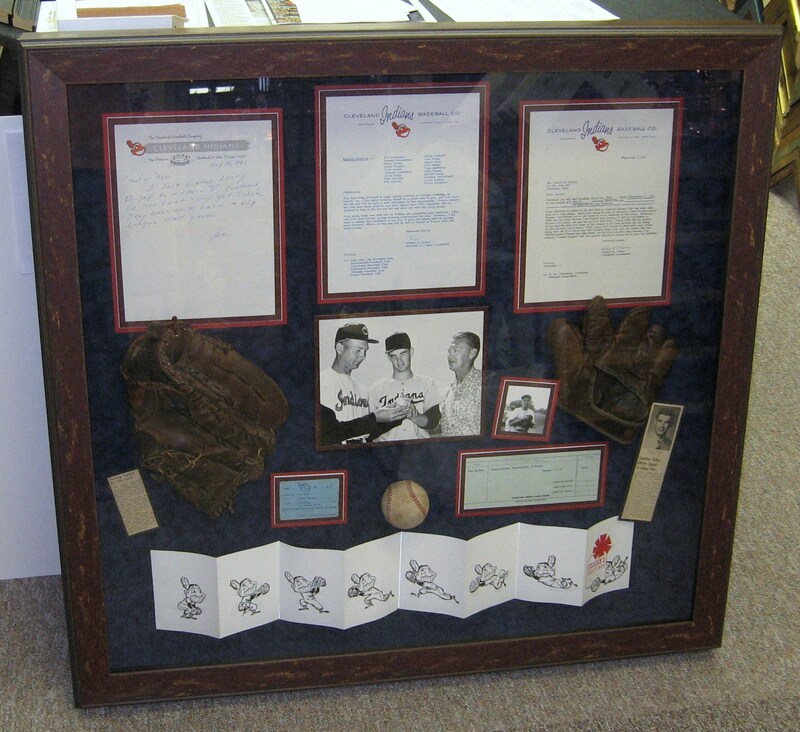 We can help bring your artwork and keepsakes to life, all while keeping them safe. Anyone can put something in a frame. At McDonald Niklaus, we pride ourselves in putting your story on your wall. If you want to put something in a frame, it's probably pretty important to you. 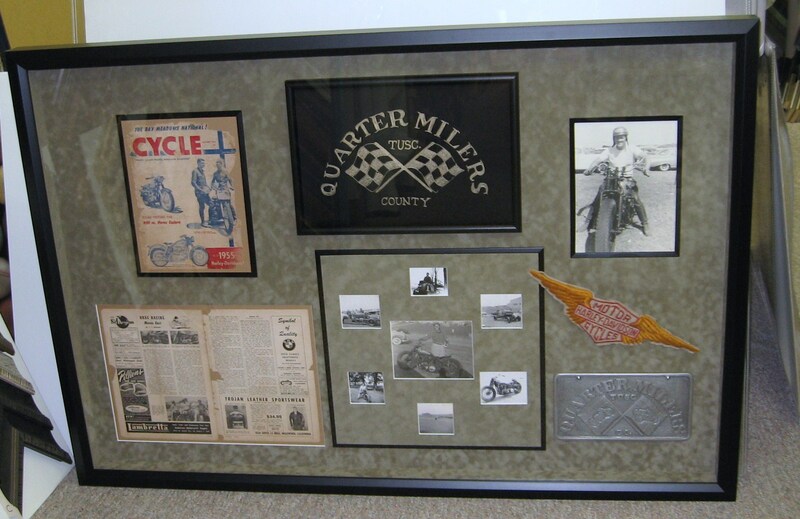 We want to hear the story behind the artwork, picture or keepsake that you want framed. Then we want to help you retell that story to everyone who will later look at that piece, all while making it into beautiful addition to your, or someone else's, home. The first thing we want to do is take a look at what you'd like to have framed. If you want to make sure that we'll have one of our framing artists available when you come in, you can schedule an appointment before you come. Then we want to hear your story. Tell us about the piece and what makes it important to you. We may also ask some questions about where it's going to hang and some other details. Feel free to bring in a picture of where you'd like the piece to eventually go and we can do an even better job of fitting it into the space. After we've got a look at the piece, we'll look at some different choices for things like framing, matting, fillets and glass. Depending on how complicated the piece is, we might even ask for a week to put together a few different options for you to pick from. Once you're happy with the plan, your items will head down to out basement workshop. 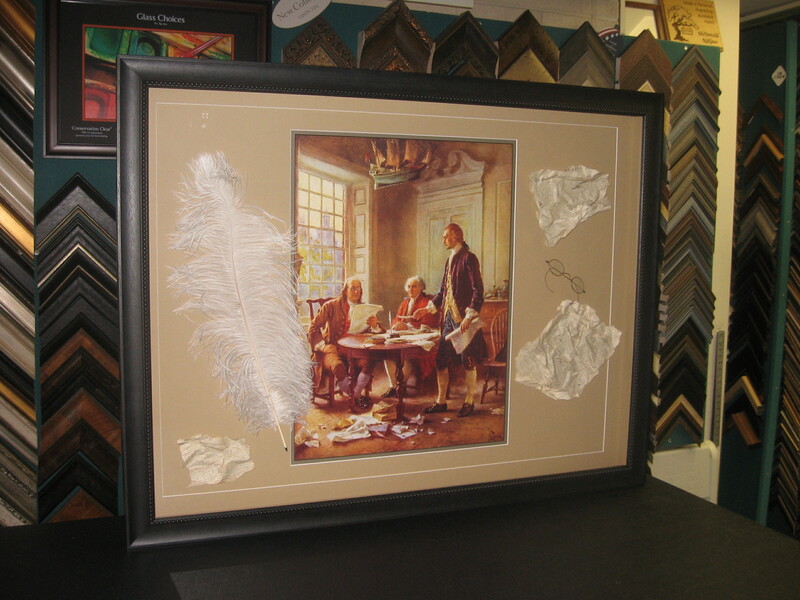 There our team of experienced framers and preservation specialists treat each piece like their own. They construct your custom frame out of the best materials we can get our hands on. They're also experts at creating beautiful, high quality pieces that protect the items inside from the ravages of time. 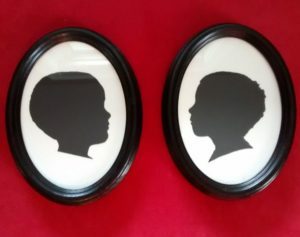 They even make sure that the items they're framing aren't mounted with a bunch of glue, but using non-destructive methods so that should you ever decide to remove it from the frame, it will look just as good as the day you brought it to us. Of course, after all this is done, if you could use a little help hanging it securely, we can also help with that. Sign up and get great design ideas, the latest gifts and special subscriber-only discounts. Let McDonald Niklaus's staff artists help you work out exactly what you want from your custom artwork. Reserve your spot and you'll know that a staff artist will be waiting for you. 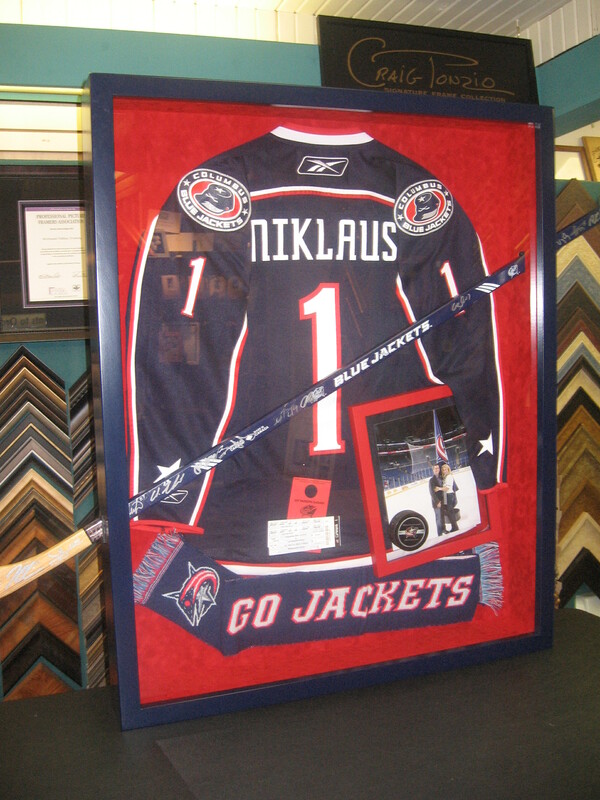 McDonald Niklaus Framing & Gifts is a full service custom frame shop & gift gallery that strives to bring the best, most unique framing to our customers. McDonald Niklaus also sells many amazing handcrafted gifts made locally and throughout the USA.